OMG, OMG, OMG…a giveaway! 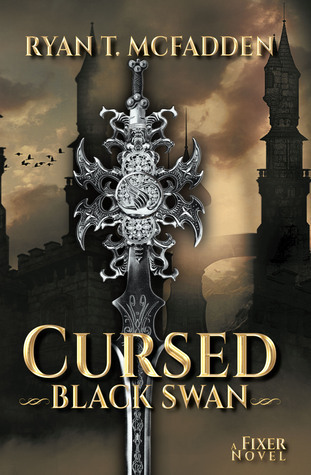 Beginning now and ending December 4th, enter to win a copy of my book Cursed: Black Swan (A Fixer Novel). There must be so many tests of skill and feats of strength to enter, right? Nope, just clickity click and enter. Goodreads automatically pulls the winners out of a hat, they send me the winning address, then I mail out the books. Giveaway ends December 04, 2015.